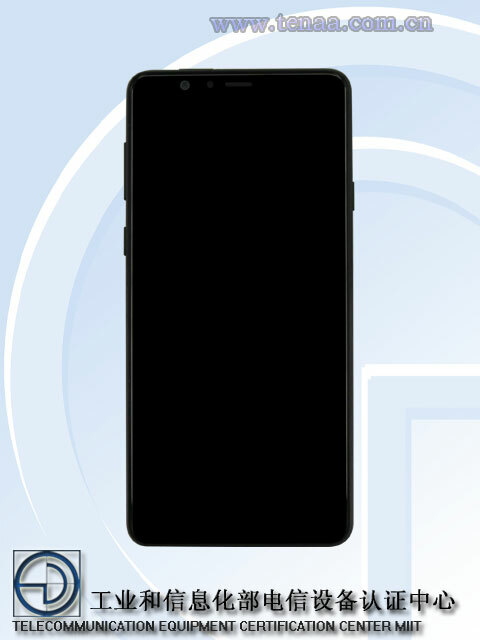 Recently we saw a device with model no SM-G8750 on benchmark with some key specifications,and the phone was reffered as S9 mini.Now another Samsung model with no SM-G8850 has been surfaced on both TENAA and Antuntu benchmarks.Assuming this could be another version Samsung S9 Mini.However,check the features of this handset as seen in benchmarks and TENNA. 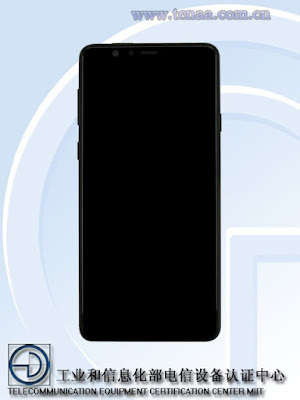 Going through TENNA,the smartphone features 5.8 inch AMOLED display with 2960×1440 pixel resoultion at 18:9 aspect ratio.It will be powered by 2.8 GHz processor with 4 and 6 GB RAM variants.The handset would feature dual 12MP sensor on back and 8MP single lens on front.The phone will run on Android 8 Oreo and it is backed with 3000 mah battery.As per listed,it will measure 147.7mm length,78.7 mm with and 8.4 mm thickness with 163gm weight. 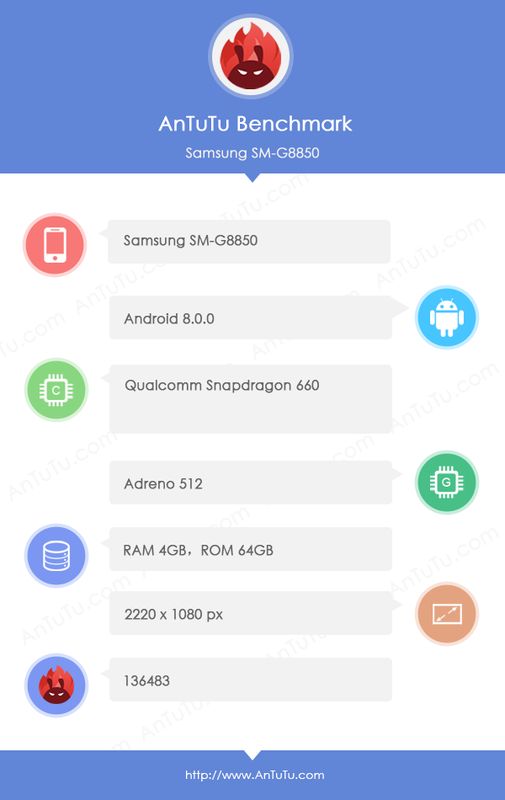 On the other hand,the device SM-G8850 in Antuntu shows the device is equipped with Snapdragon 660 and Adreno 512 GPU with 4 GB RAM and 64 GB internal storage.Here also it has been listed that it would be Pre installed with Android 8 Oreo.However,the phone managed to score 136483 on Antuntu with aforementioned features. 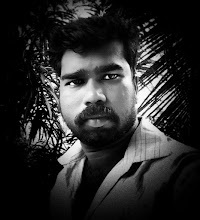 It is been confusing that the same model no devices revealed different configurations in different places.The thing shoulbe confirmed that the device has different variants accordi g to markets.It also be expected.However,it defenitely updated here in future when clear datas available.